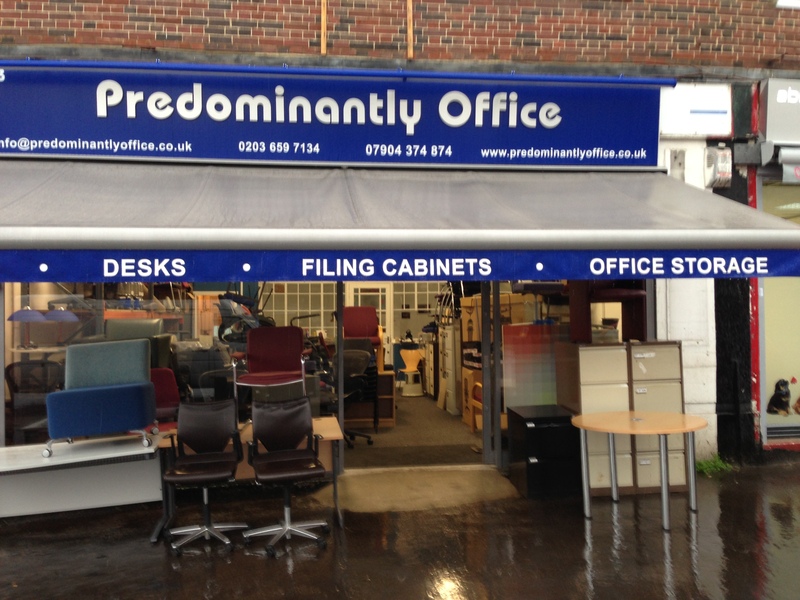 We are a small family business who have been providing good quality used office furniture to the public and small businesses for over 15 years. Our clients range from individual with home offices, students to SME’s and larger businesses. We have had the privilege to help start up and grow with businesses. We acquire a lot of our stock from larger city offices and pride ourselves in only bringing in good quality stock that is constructed to a commercial industrial standard. This way we can confidently and proudly pass this onto our clients. We have the confidence in knowing that our clients are getting the best items at the most competitive prices. Customer satisfaction is paramount to our business, to give our clients the best experience and service available. We don’t want to sell you the most expensive chair, we want to sell you the right chair. We trade very heavily on our integrity and personal service which we believe should go without saying.